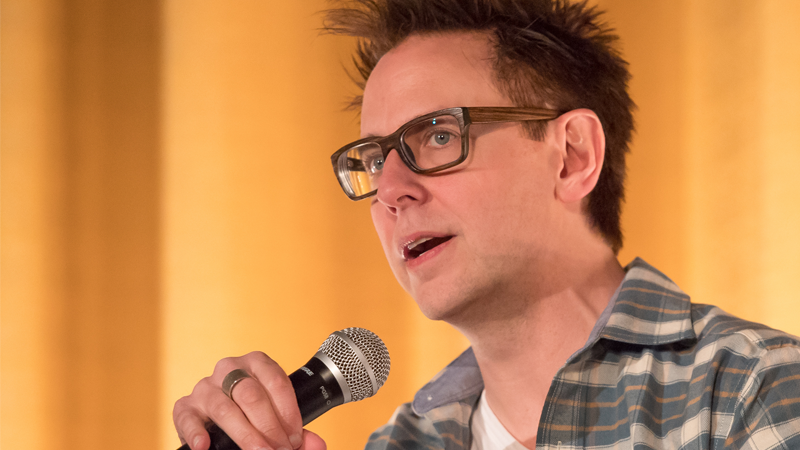 Director James Gunn has been fired from Guardians of the Galaxy Vol. 3. Guardians of the Galaxy Vol. 3 was expected to begin filming later this year in Atlanta, ahead of an expected 2020 release date, but now a search for a replacement for Gunn is underway. We’ll bring you more on this story as we learn it. Update: ABC has also posted the following statement from Gunn.